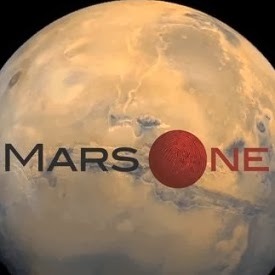 Two-hundred thousand people applied to participate in a project called Mars One. It’s a private enterprise to establish a permanent human settlement on Mars and film a reality show along the way. The thing is, right now the technology can only get them there.